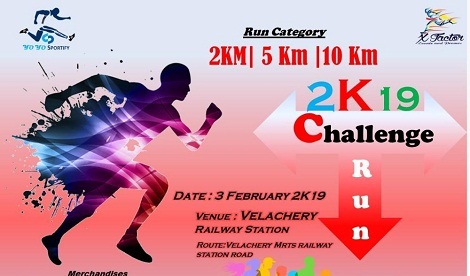 Our aim is to provide friendly low key but well organized events with a personal feel that give the runner a real challenge and a sense of achievement at the finish. Professionally run events and activities that are family friendly and inclusive to all abilities. Merchandises: Trophies for top 3 Winners in each category.T shirt, Goodies Bag, Medal, Certificate and Refreshments.